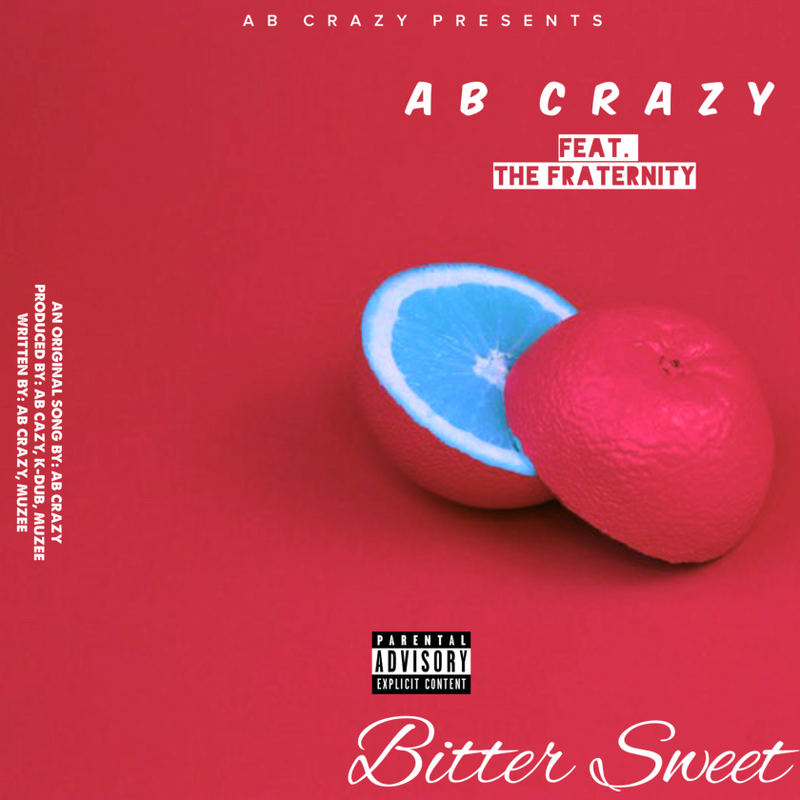 AB Crazy and the Fraternity just shared a song called ‘Bitter Sweet’. The track is smooth with its delivery and finds them dissecting some personal but yet connective subjects they they all can speak off as brothers. The song’s production is of course super clean and carries out the ambiance of the songs messaging in an enjoyable manner.